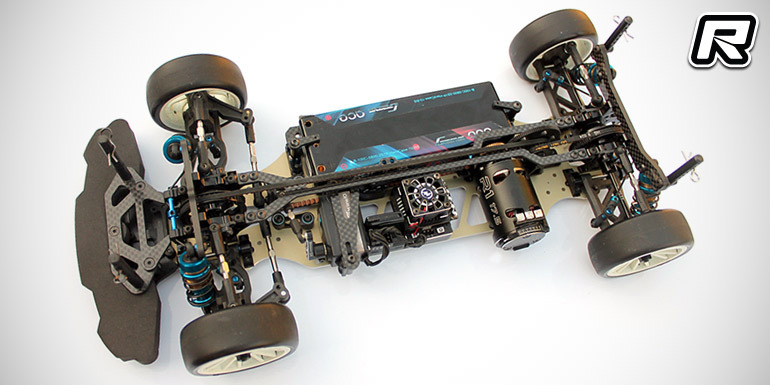 Reflex Racing have introduced the new RSD hard-anodised aluminium flex chassis for the Team Associated TC7.2 touring car. The chassis was developed to be used in conditions of high grip asphalt, hHot weather and low to medium bite carpet. 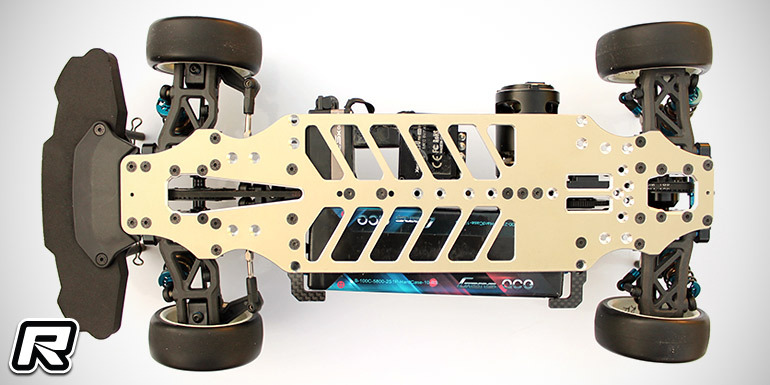 The shape and design of the cut outs on the chassis allow it to flex considerably more than Team Associated’s alloy chassis along the centre and bulkheads and the hard anodising prevent the chassis from bending too easily. When used with the RSD Spec top deck the TC7.2 will flex even further than with the stock unit and make this chassis a viable alternative to carbon on asphalt under almost all conditions. 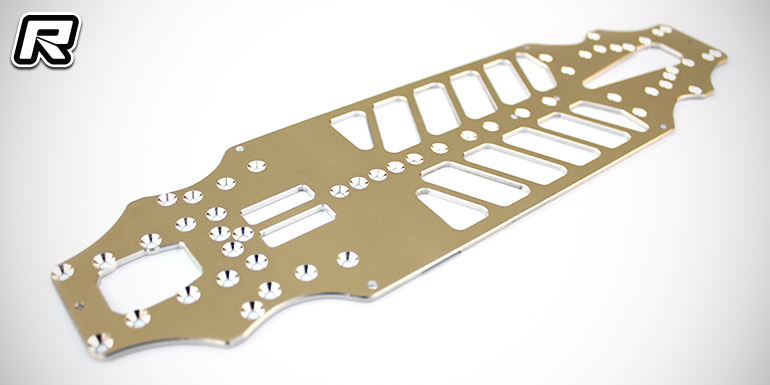 The main plate is made in the USA from premium Thyssenkrupp alloys and locally anodised. 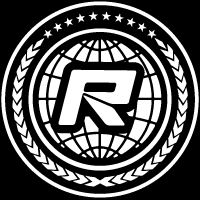 The Internet's leading source of RC Car news, videos and event coverage. © 2006 - 2019 Red RC, The Netherlands.